There is 3 parcels on both sides of the road making 9.61 Acres. zoned Ag so bring your horses or animals, build a home on Lake Crescent out in the country. There was a dock on it, but don't know if it is safe now. 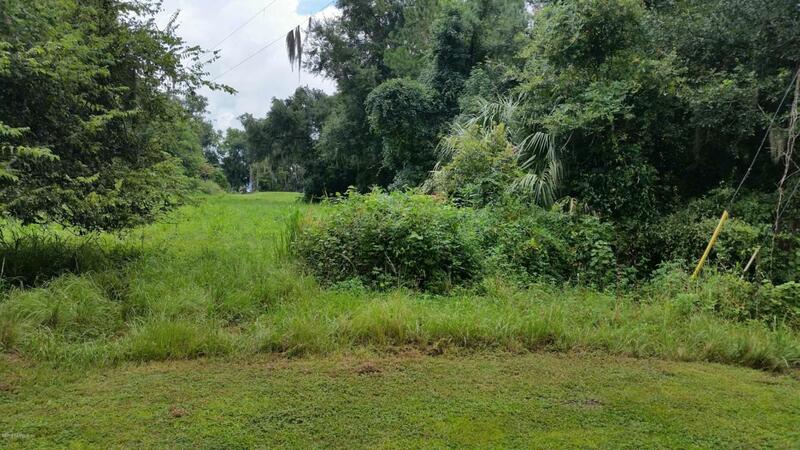 Cleared to lake 2.22 acres, wooded across the road 5.76 acres and behind it 1.63 acres. Asphalt to Sun Shiners, then dirt road. About 200 ft lakefront.